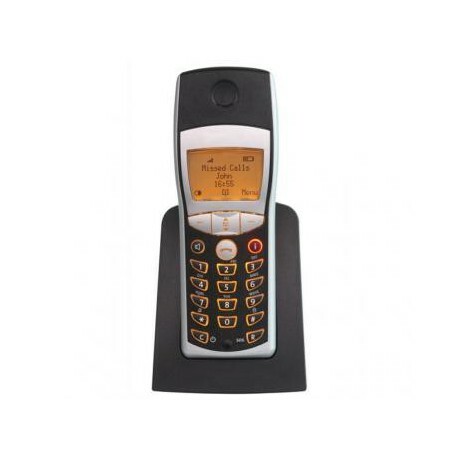 Mitel 142d is the perfect DECT phone for Mitel platforms, which allows the complete integration of SIP and DECT communication. 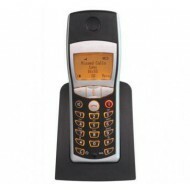 This feature rich handset is a powerful tool for business communications on the go. 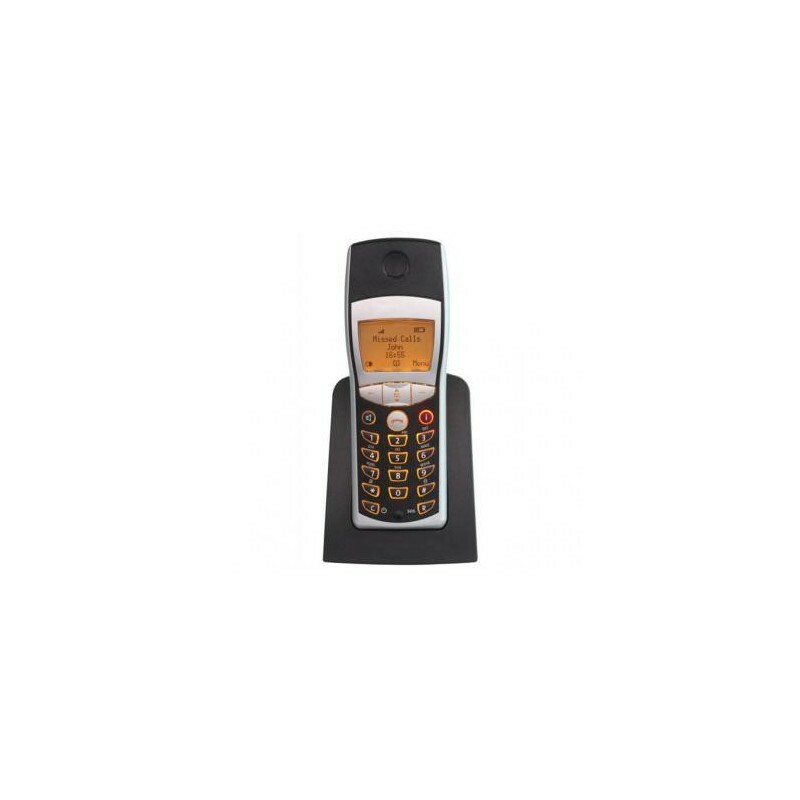 It has a variety of convenient features such as hands-free operation, vibra-call, back-lit graphic display and caller lists. Call filter, alarm function and the display of time and date complete the features. A transferable memory card stores 100 phonebook entries and specific data of the handset. Hands free operation and the option to connect a headset allows easy operation. Transferable memory card (stores 100 phonebook entries and specific data of the handset).